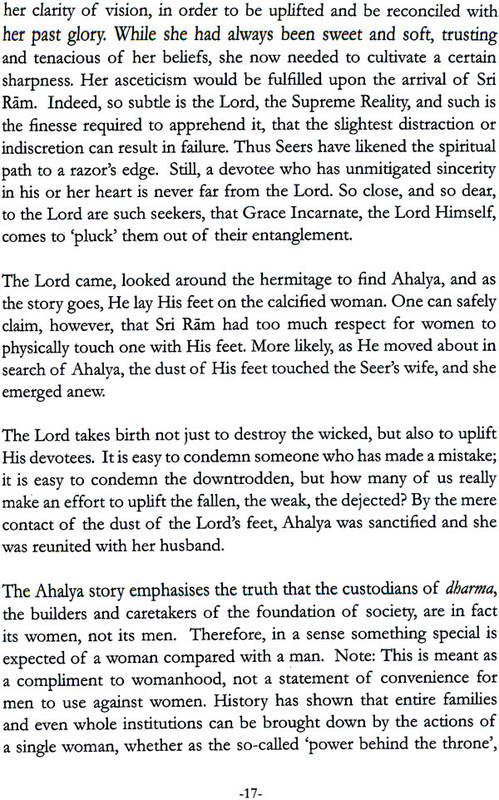 For centuries people across India (and South Asia) have looked to The Ramayana for models of all kinds of human roles as they face life’s vicissitudes the perfect child, the ideal spouse the exemplary sibling the ace parent the quintessential friend the matchless servitor the ultimate ruler… to name just a few. But the staying power of the ancient epic owes not only to its author’s literary genius but more so to its intimation of the divine potential of the human spirit. Swami Swaroopananda disciple of one of the foremost spiritual lights of our times Swami Chinmayananda and protégé of the present Head of Chinmaya Mission Worldwide Swami Tejomayananda uses the lens of Vedanta to highlight this underlying essence and its significance for spiritual aspirants in the eye opening mini treatise. Accessible and concise at the same time the inner Ramayana takes the lessons of the epic form the simple to the sublime. 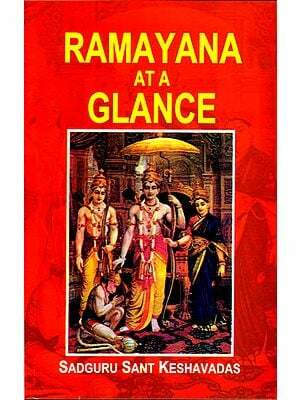 The Ramayana is a fascinating and enthralling epic. As children we grew up listening to its inspiring stories and it provided a sound foundation for our value system. However the epic is not just a fable that has been passed down through generations. Its deep mystical knowledge is revealed though the grace and blessings of a Guru. This inner Ramayana was unveiled to me by Gurudev Swami Chinmayananda when I was a youngster. With his inimitable wit humour and depth of insight Gurudev awakened our hearts and minds as he unfolded the core meaning of the Ramayana and its relevance to our spiritual life. Seekers of both the devotional and the intellectual bents will find a myriead of jewels in the tapestry of his profoundly moving and philosophical Story.